We are all fascinated by the dazzling Northern and Southern lights, and the stunning glows of the aurora borealis and aurora australis. 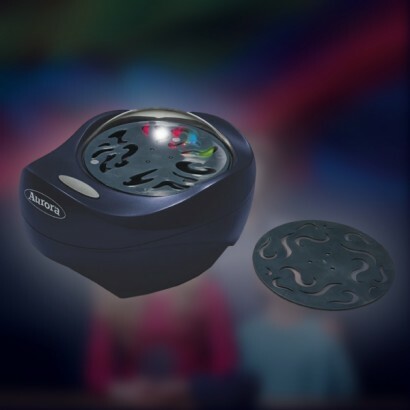 For those of us who can't quite make the journey to witness the real thing, this Aurora Lights Projector bring the lights to you, creating incredible swirling colour formations on the walls and ceiling of a darkened room. 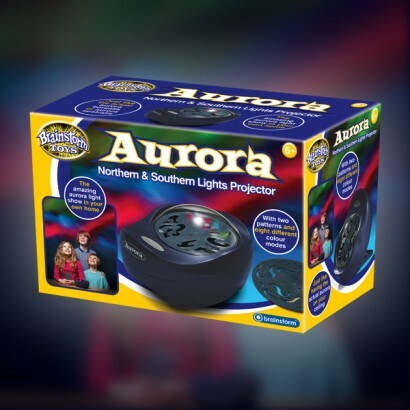 Along with creating a cool light effect for parties or sleepovers, the Aurora Lights Projector can used be used as a night light, with an automatic shut-off function to save battery life. 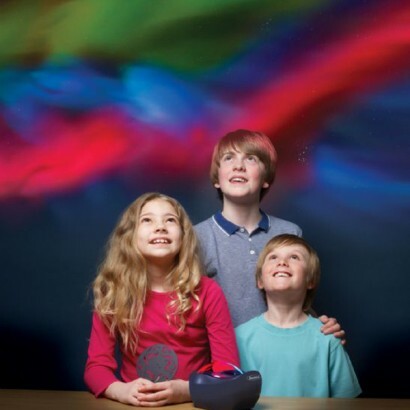 What's more, a colour booklet supplied with the projector is filled with fascinating information about the Aurora.